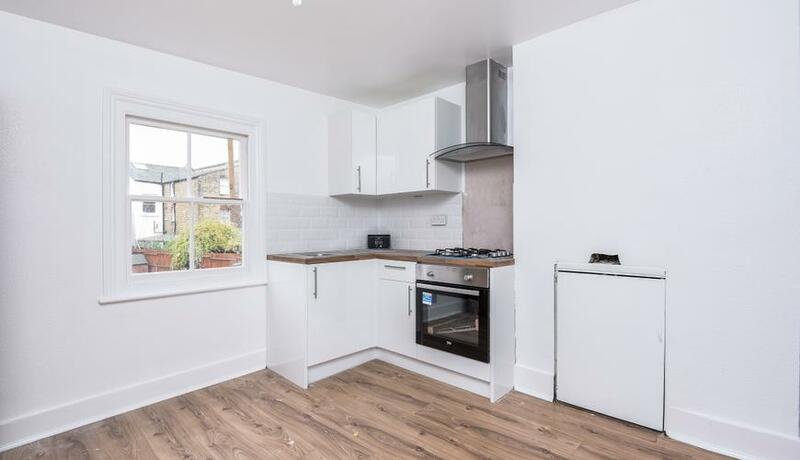 A neutrally decorated first floor split level conversion flat located within striking distance of the amenities of West Norwood. The property comprises large double bedroom, open plan kitchen reception room and contemporary bathroom suite. The property is located in the heart of West Norwood offering ideal accommodation for a single professional with its easy commute into both London Bridge and London Victoria. Knights Hill offers an ever expanding network of cafes and gastro pubs as well as the recently opened West Norwood Picture House.